Gavin Moynihan finished just outside the Top-10 at the tri-sanctioned AfrAsia Bank Mauritius Open at Anahita. Moynihan, who had been five shots off the lead heading to the final round, started well with a birdie at the first, followed by another at the 4th before a ninth hole bogey saw him turn in 35. He followed that up with two birdies on the back nine, including one at the last but bogeyed the 14th for a final round of 70 and a tie for eleventh place overall. The title went to Kurt Kitayama secured his maiden European Tour win in just his third event after claiming a two-shot victory with the American, who earned his playing privileges alongside Moynihan at Qualifying School last month, carded an eagle, four birdies and two bogeys in his closing round of 68. 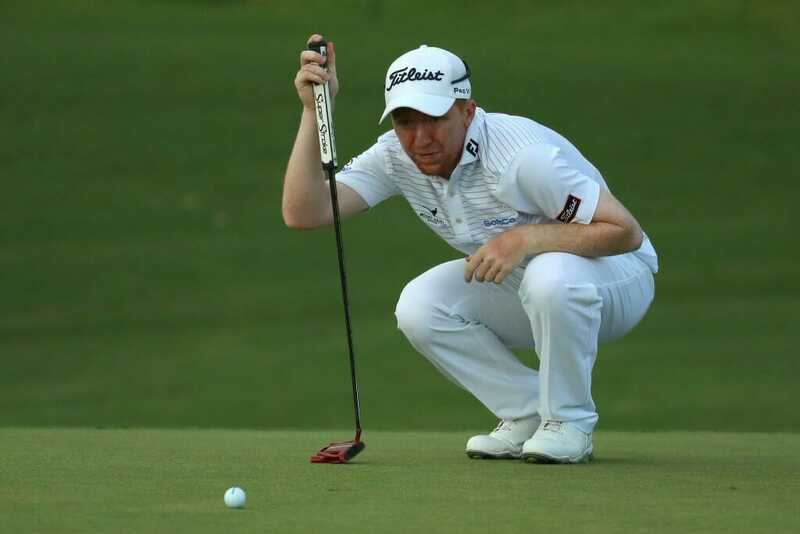 But it was not all plain sailing for the 25 year-old as he saw his lead reduced to a single shot when he missed his par putt from six feet at the 16th. India’s S Chikkarangappa and Matthieu Pavon of France finished in a tie for second on 18 under par after they both produced closing rounds of 67 at Four Seasons Golf Club Mauritius at Anahita while South African Justin Harding fired a closing birdie to get to 17 under par and finish in solo fourth, one shot ahead of his countryman and defending champion Dylan Frittelli – who notched seven birdies in his bogey-free round of 65 – and Masahiro Kawamura of Japan. Previous articleWhere have all the tricolours gone?